We organise a series of club events throughout the year. These are not formal training occasions, but we try to make them as constructive as the crew wish. The skippers may not be RYA qualiﬁed, but they are all very experienced cruising skippers, with a long club history, and they enjoy sharing their enthusiasm with others. 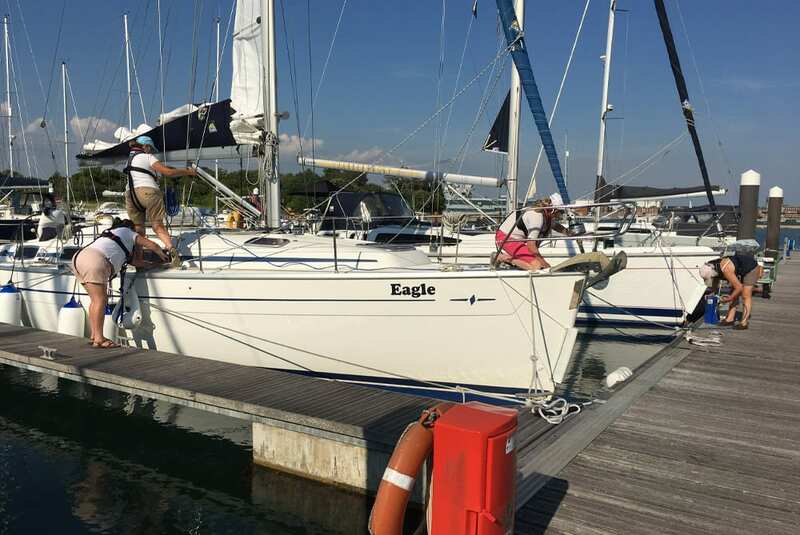 Our yacht Eagle, a 38’ Bavaria, is ideally based for the Solent being moored on a new easy access pontoon at Universal Marina on the Hamble River. 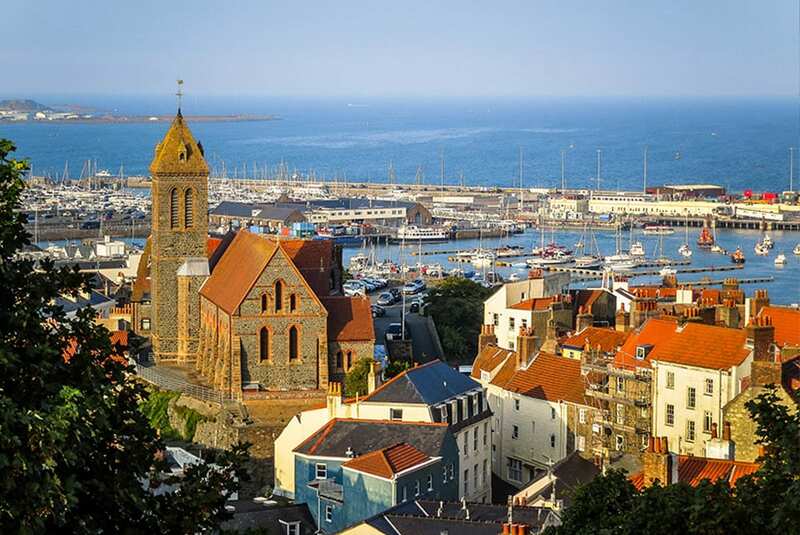 For those who want to venture further aﬁeld, the West Country and the north French Coast and Channel Islands are only a day sail away. 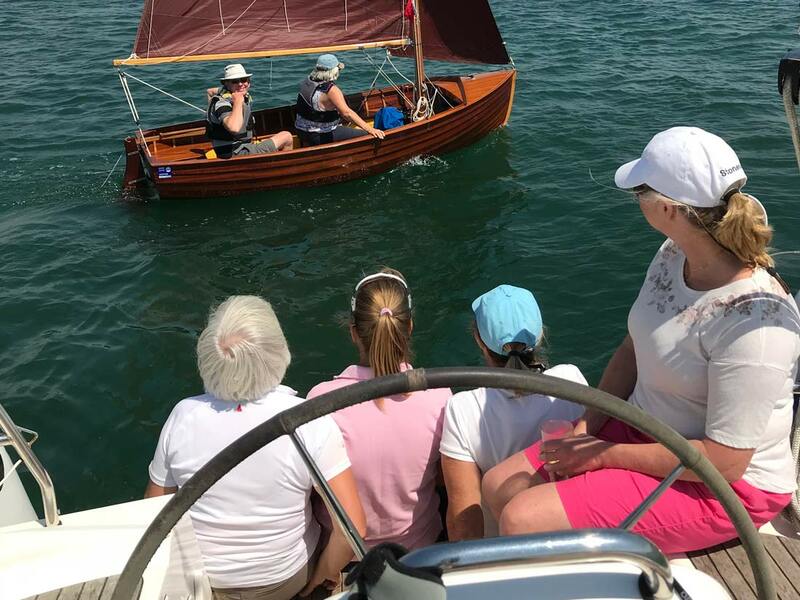 This year, as in previous years, we have arranged a wide variety of Club Events to enable Members to improve their skills, learn new techniques of boat handling and seamanship or just go sailing. Are you ready to become a Skipper with SESC? This weekend will enable you to see what is required to get your ‘ticket’ so that you can charter Eagle with your own crew. Topics to be covered include prepara-tion for sea, deck work, navigation, pilotage, meteor-ology, rules of the road, maintenance and repair work, engines, victualling, emergency situations, yacht handling under power, yacht handling under sail, passage making and possibly night cruising. This is not a testing Weekend, but it will give you a good insight into what is required of a Skipper and you’ll have ample opportunities to practise all the skills required to take command. in an unfamiliar marina. Eagle has moved to a new berth at Universal Marina, but not all berths have such easy access. This weekend will give you plenty of opportunity to practise getting in and out of berths and picking up moorings and other exercises in conﬁned spaces so that next time, you get it right ﬁrst time. Are you ready to be challenged! This weekend is for qualiﬁed Skippers only and is for those who want to practise their skills in boat handling in conﬁned places and other advanced sailing techniques that you wouldn’t normally do with your usual crew. 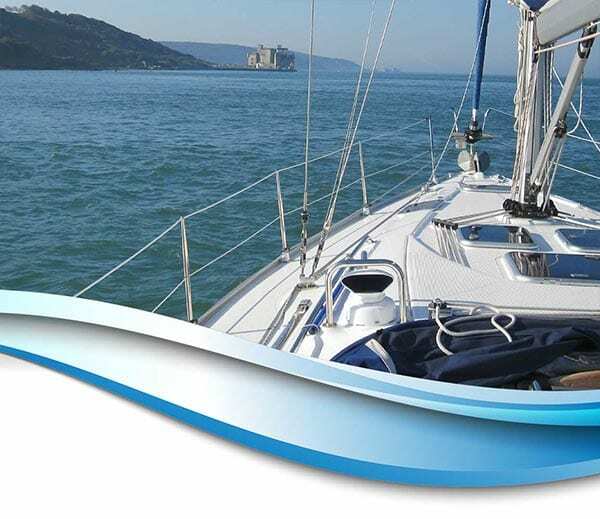 It could be sail trimming, rudderless sailing, blind navigation, and anything else that you might want to try with the beneﬁt of one of our most experienced Skippers to give you all the guidance that you might need. 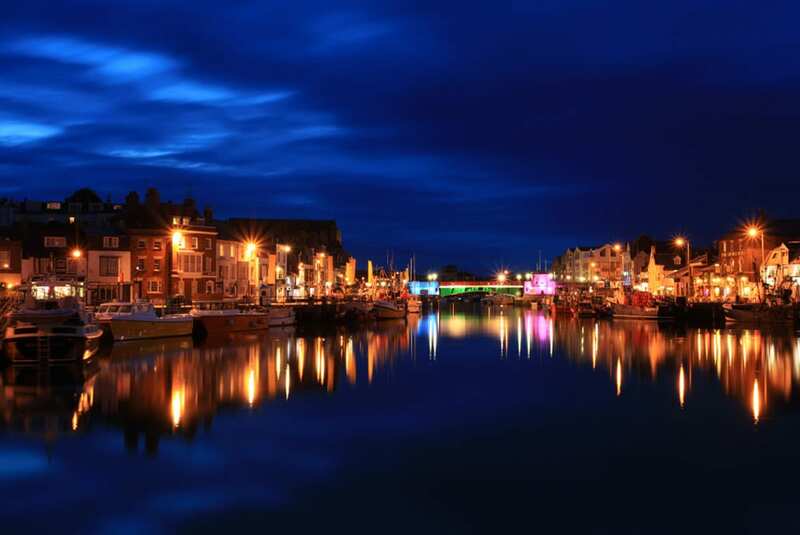 If you haven’t been out of the Solent for a while, why not join this ﬁve-day cruise which may take you across the Chanel or you could head west towards Weymouth or Dartmouth. There will be plenty of sailing so you will add many miles to your log-book and possibly with some night hours as well. Following last year’s successful Event, Dave Berrigan will go through the techniques of sail setting, the use of sail trimming controls and other techniques to make sure that you sail as eﬃciently as possible. There’s no racing, but if weather permits, there may be a trip round the Island or simply ‘round the cans’ in the local area – with a stopwatch! Skippered by Jane Mancini, this is an opportunity for the ladies to sail together. 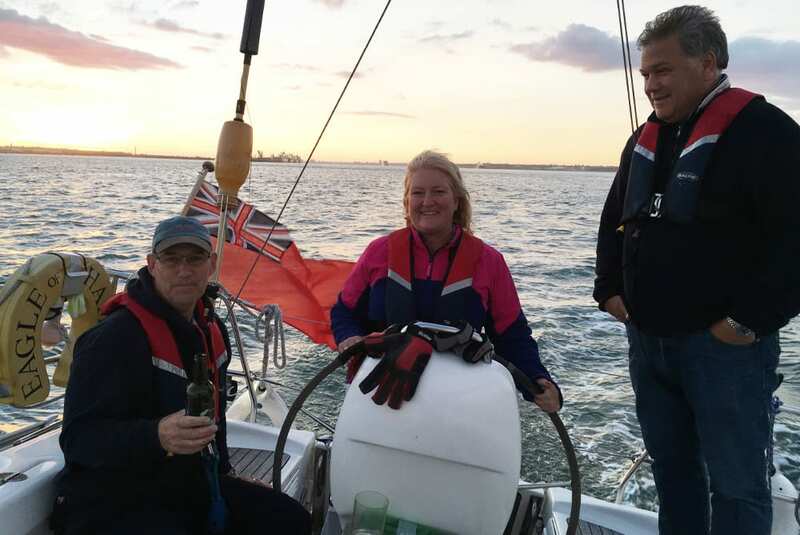 We ﬁll the weekend with a little bit of everthing; practicing techniques whilst cruising to Chichester or Poole or just exploring the Solent – followed with a G&T in the evening of course. Skippered by Jane Mancini, this is an opportunity for the ladies to sail together. 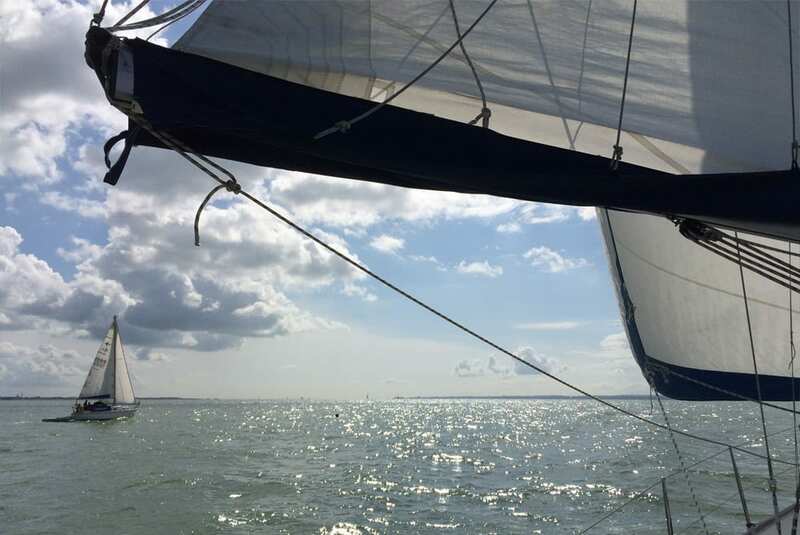 We ﬁll the weekend with a little bit of everything; practicing techniques whilst cruising to Chichester or Poole or just exploring the Solent – followed with a G&T in the evening of course. 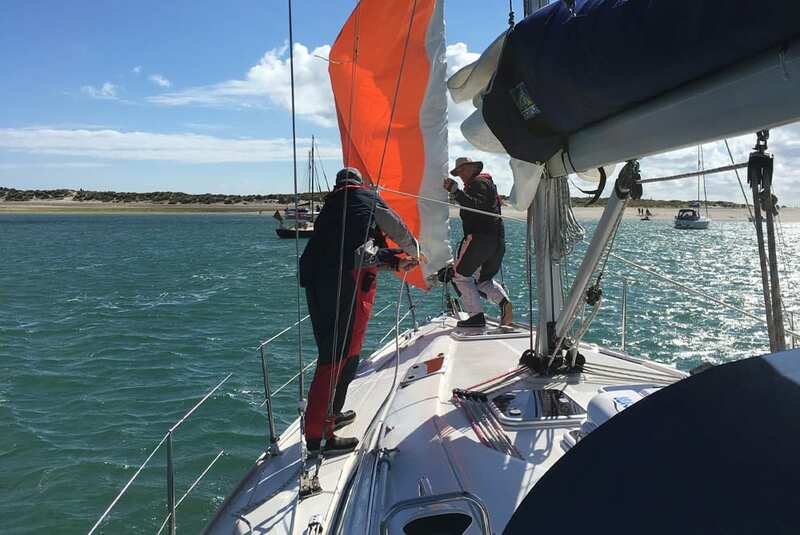 This weekend is for novice sailors, or competent crew to sail with a new Skipper and just go sailing in the local Solent area staying overnight at one of the well-known places such as Lymington, Yarmouth or Cowes – the agenda will be set around the RYA Competent Crew syllabus, but will be tailored to what you want to do. On this nine-day cruise you will almost certainly head south, and you’ll be able to explore some of the most picturesque ports on the French coast. It won’t all be sailing and there will be couple of days ashore so that you can relax and enjoy the delights of French cuisine and unspoilt towns. 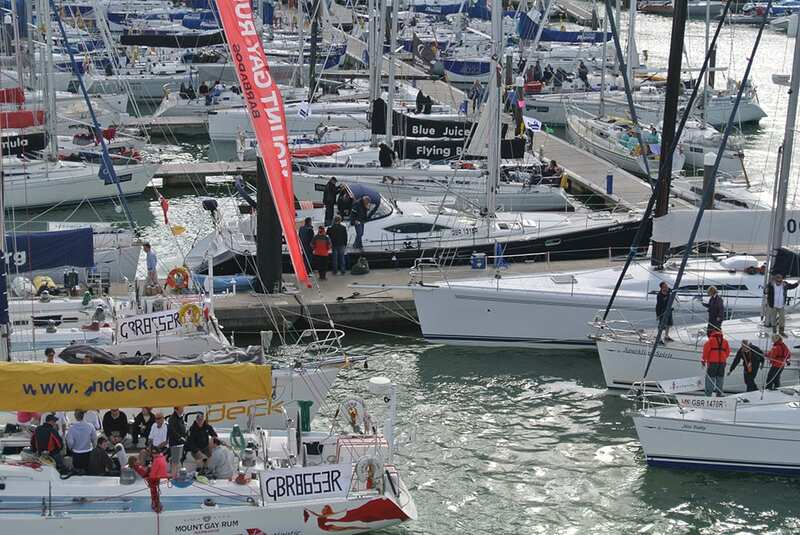 This is an opportunity to get out of the Solent – ideal for anyone wanting to upgrade their ticket or visit further away places such as St Malo and the Channel Islands. This year the Crossley Cup, hosted by Spread Eagle Sailing Club, will coincide with the Finn Trophy which is run by the Stock Exchange Sailing Club. 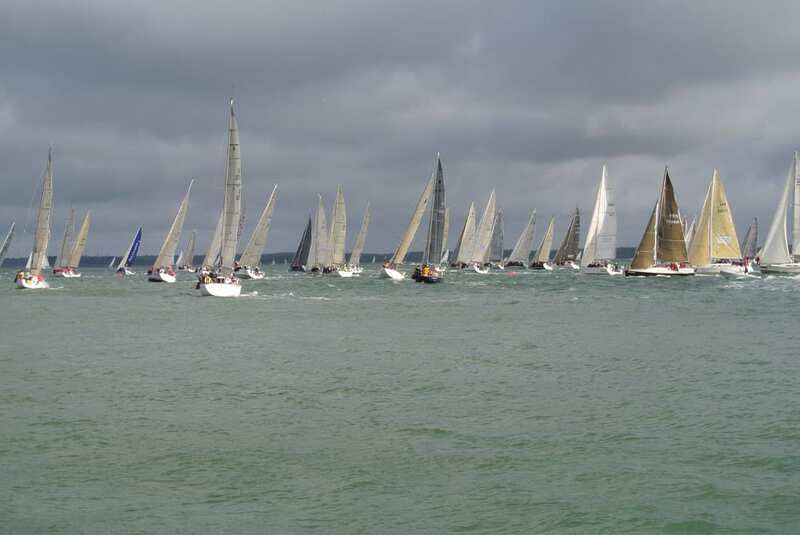 After a hard day’s competitive racing in the Solent, a grand dinner is to be held at the Royal Yacht Squadron, one of the most prestigious Cowes based sailing headquarters. 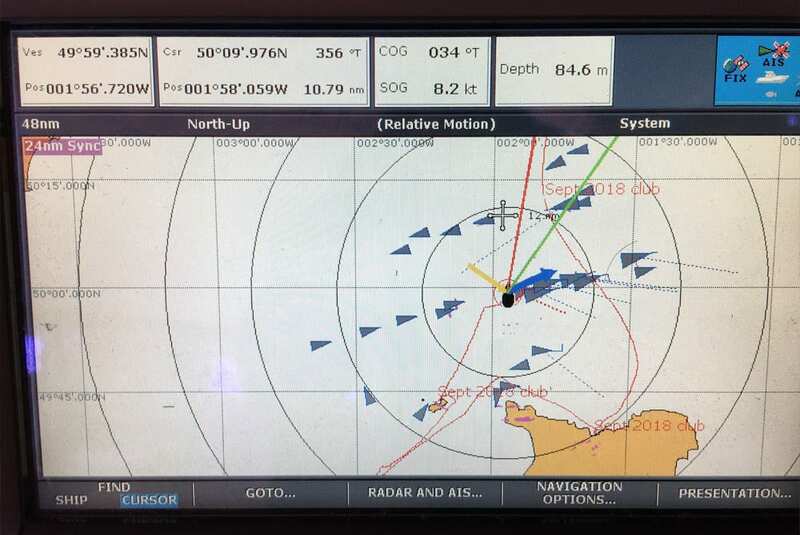 Navigation and pilotage are a vital part of safe and successful yachting. Eagle has a sophisticated SatNav system on board and you may well have a Smart Phone which includes a navigation app. Do you know how to use these? 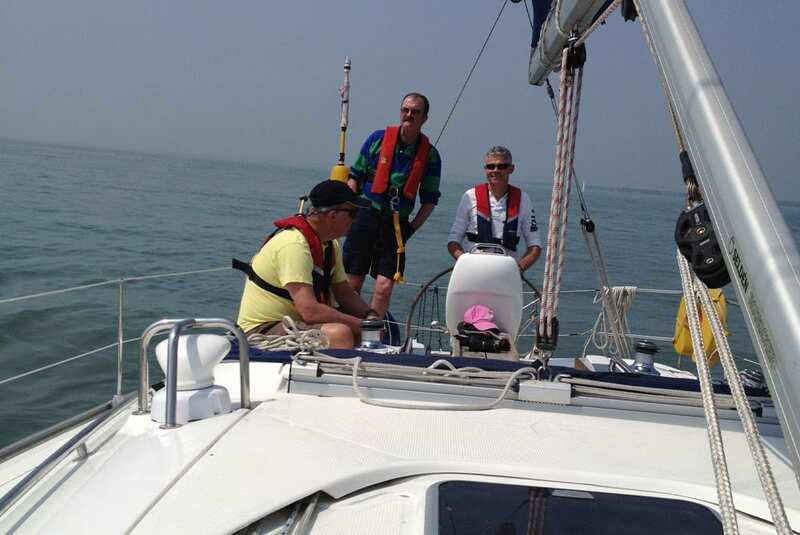 This weekend is for anyone who wants to get to know how electronic navigational aids work and you will be able to explore the Solent and anywhere else in the World – without getting lost!